Home News Commercial Roof Repair: What Service Choices Are Available to Business Owners? Even the smallest leak can lead to significant damage throughout a commercial building. An unattended roof with problems not only harms additional structural components, but also has the capability of halting business operations. Fast detection and maintenance are tools an owner can use to battle water damage early on. A professional service offers the help needed to prevent or resolve these types of issues. Experts today have advanced tools and technology over past repair providers. They use trained teams to evaluate an existing problem, document with photographs, and immediately begin alleviating the issue. Commercial roof repair providers have radio-dispatched trucks to ensure fast arrival for a quick, budget fitting resolution. An owner needs a good company capable of responding quickly and supplying services for avoiding future problems. 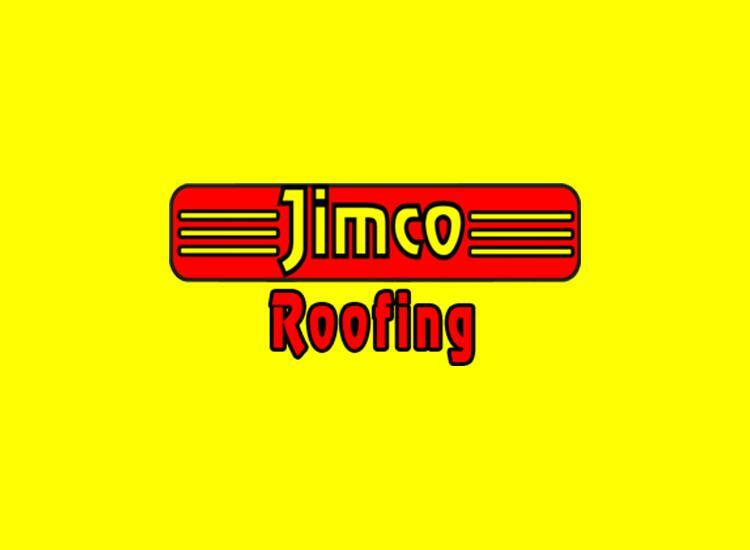 Commercial roofing Company: Does an Owner Obtain More by working with the Same Provider? Spending is a concern for any owner experiencing problems or in need of a new covering. Preventative maintenance is the best method for prolonging overall life, but as with any other item can only do so much. Unexpected repairs and associated costs remain minimal when attended to quickly by a qualified commercial roofing company. Maintenance, whether immediate or gradual, is required to keep a leak-free and properly protective covering. A professional will need to first identify the leak or damage, take actions to prevent further harm, and then determine what is necessary to complete the job. Professional help is necessary in scenarios where mass rotting or internal material damage could be present. Experts frequently offer varying levels of repair or maintenance assistance to accommodate owners. Basic services can be utilized to remedy an immediate fix where time is too limited for obtaining a solid estimate. The issue must be located, diagnosed, and alleviated before any additional damage can occur. A maximum amount is decided based upon the damage, repair completion, and a well-documented invoice. Estimates are used when the owner is a new client or the fix is much larger than the typical basic patch-up. They are frequently no cost meaning someone evaluates covering condition in person to create a detailed list of all associated costs. Emergency repairs are possible when a commercial roofing company has installed or regularly maintains a covering. A business acquires additional options when they develop a long-term provider relationship. Preventative maintenance is another option provided for slowing the degradation of a commercial building covering. By opting for a preventative program, an owner is covered when repair needs are found during a routine inspection. These services cover new destruction, material deficiencies, design defects, and workmanship flaws. The materials used to lay a roof or fix damages are warrantied for a specific time by the manufacturer. While a warranty is good, it does not guarantee that nothing will go wrong with the product. A dependable company can remedy the problem according to material manufacturer warranty specifications. An owner in need of commercial roof repair has several options to choose from and should start by finding a dependable company that can provide cost-efficient solutions. Numerous possibilities exist when a building requires commercial roof repair. Preventative care, estimates, and emergency services are a few commercial roofing company services.